You’ve been doing your research into getting certified to teach English as a foreign language (TEFL) and you keep also running across the term TESOL. 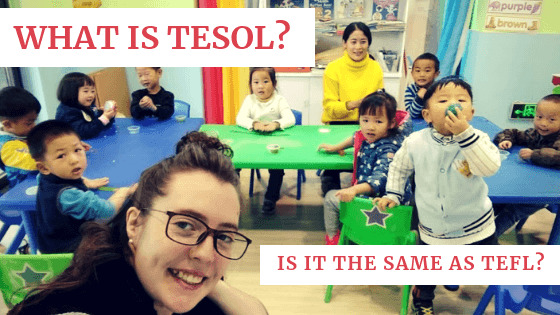 So, what is TESOL? 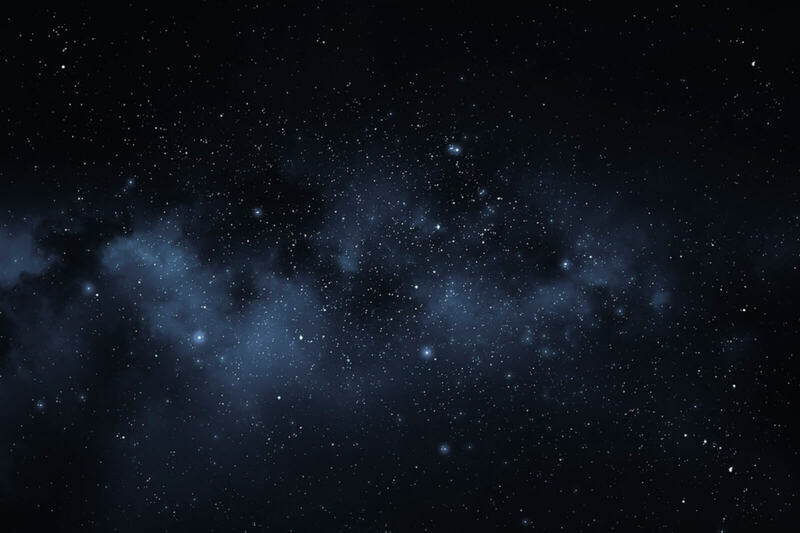 Is the certification the same as TEFL, or is it different?